The transitioning process is challenging. Often, the ends of your strands are straight while your roots are curly. As a result, wearing your hair down might look a bit odd. But you also want more hairstyle options than a bun, right? Do not worry! 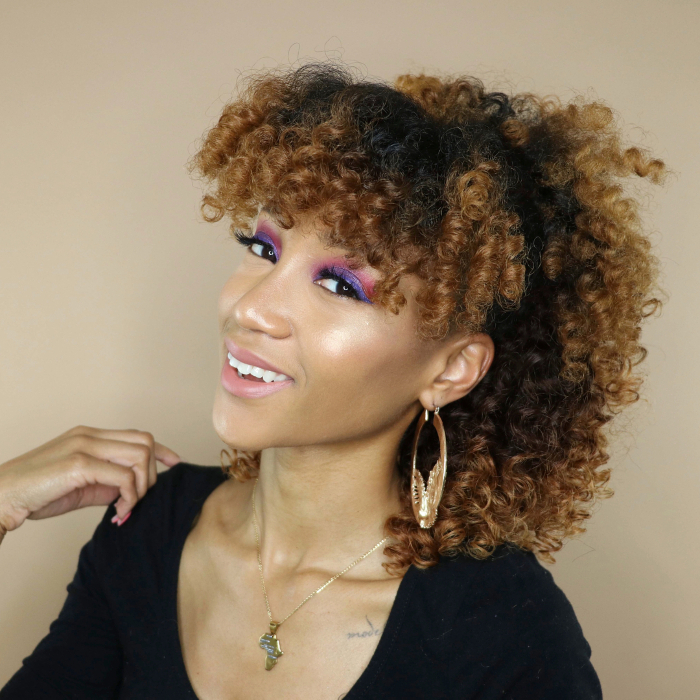 NaturallyCurly has prepared the top 10 hairstyles suitable for transitioners. A simple but easy solution to the awkward transitioning stage is wearing a fake ponytail. It is important to choose a hairstyle that helps your curly textures look more like they match. In this case I knew that I was able to brush my hair until it becomes sleek. Therefore, it was safe for me to purchase a straight ponytail. However, if you have difficulties achieving a straight look at your roots, it would be best to purchase a curly ponytail. These are a great technique for guaranteed bouncy curls! These were my favorite hair tools during the transitioning process. I always used flexi-rods, since these matched my curly hair type. But different types of roller sets work better for different hair types, so make sure to pick the right tool for you! When in doubt, hair wrap! This is probably the easiest style for transitioning. There is low effort needed and the results are always unique. 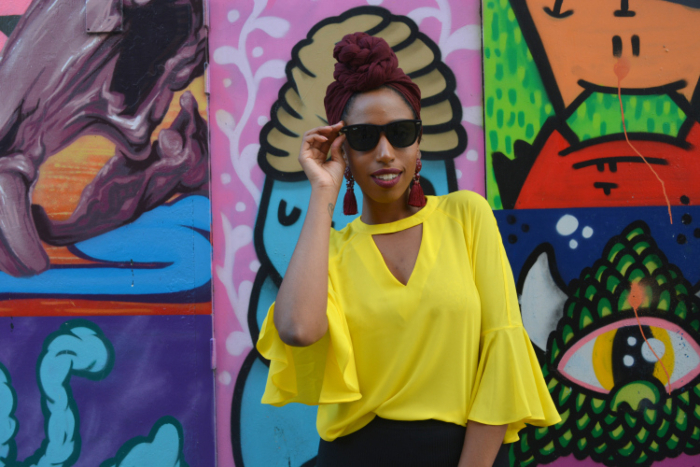 Hair wrapping looks different every time, so here’s some inspiration for ways to tie yours! 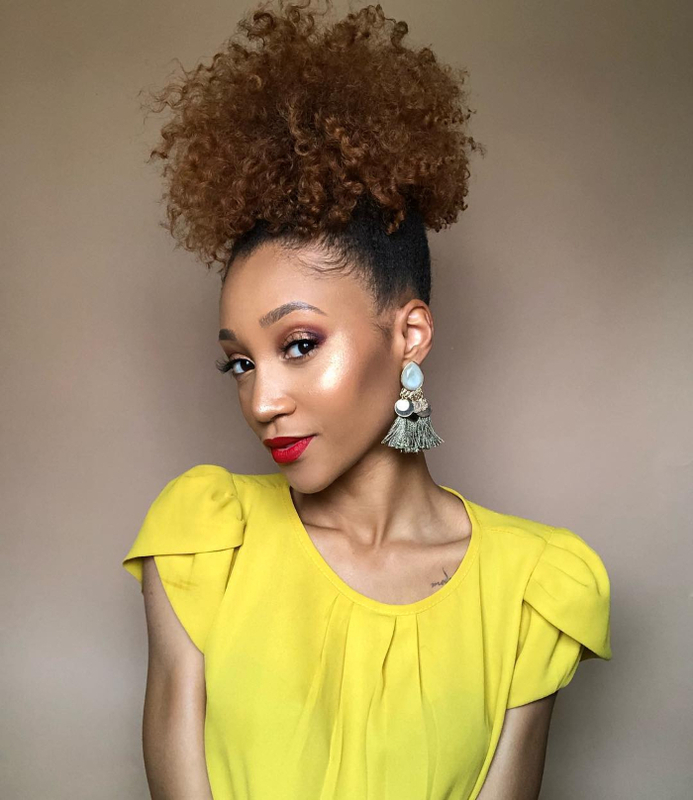 Updos look great on all curly hair, and the high puff is your simplest option. 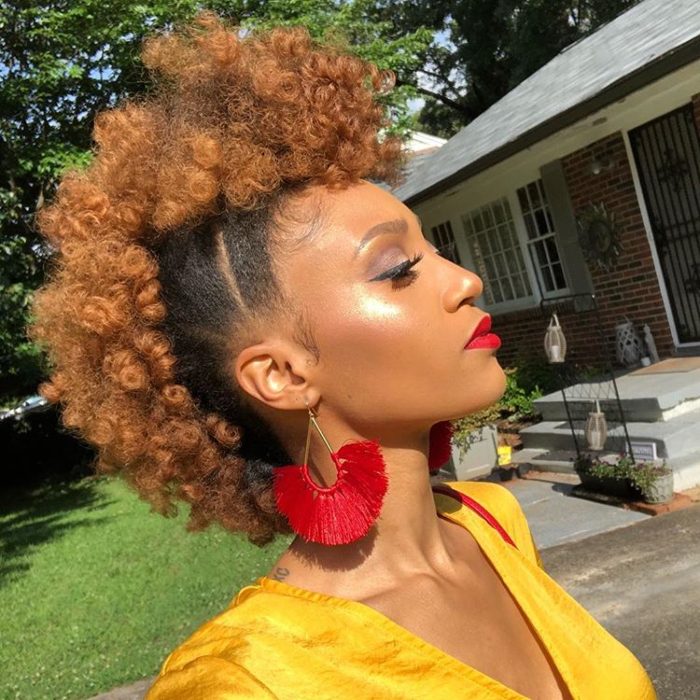 This style requires that you slick back your roots and edges and let your more textured edges curl freely, which is perfect to mask the line where your hair is transitioning. This is probably one of my favorite hairstyles at the moment and it is easy to achieve. I’m no longer transitioning, so my faux-hawk has consistent curls all the way through. But during your transition if you use a roller set, you can easily achieve the same results. This article explains how you can fake a mohawk! Twists are protective hairstyling and a guaranteed success! The advantage of protective hairstyling is that you will protect your hair from breakage. Moreover, it provides you some time advantage during the mornings. There are so many different varieties of twists, including Marley, Havana, Senegalese, and more, so make sure to read about them all and pick your favorite! 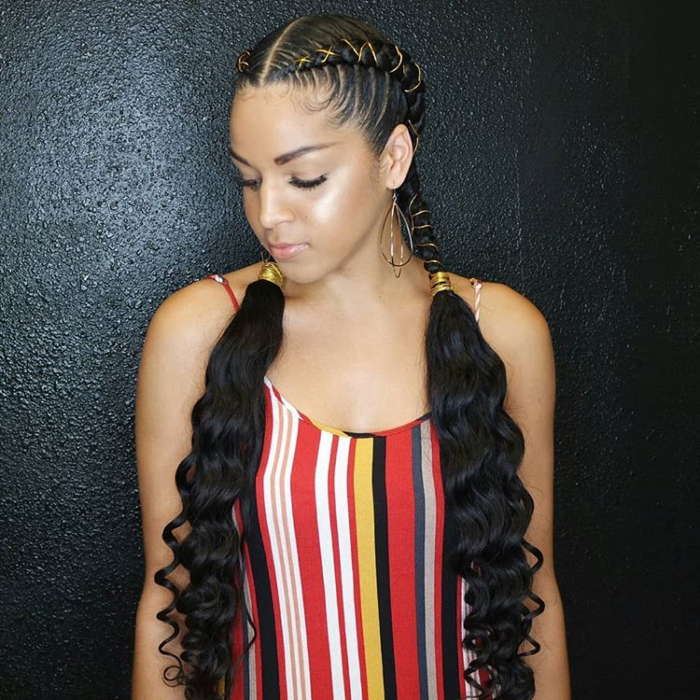 Feed-in braids and box braids are a favorite hairstyle because they requires low maintenance. Often, the hairstyle lasts one weeks, but there are some exceptions. 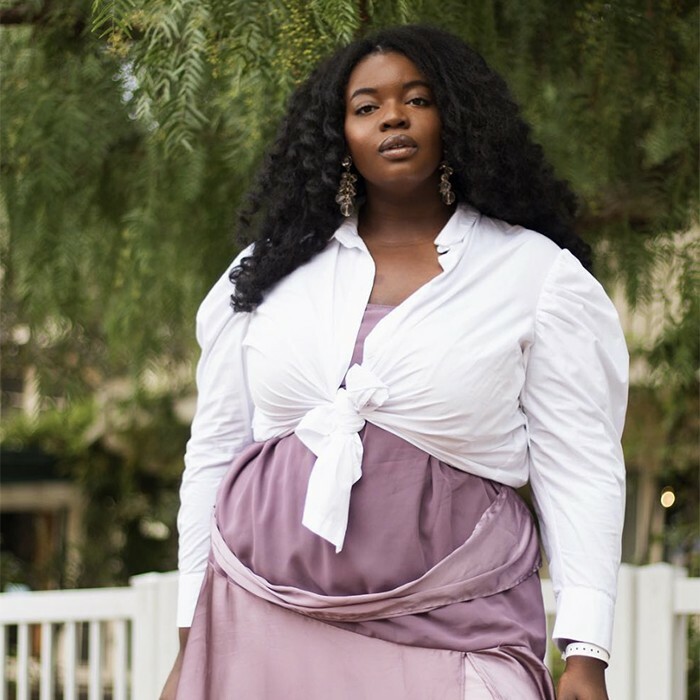 You can even get them dressed up with different beads or threads like NaturallyCurly Editor Alexandra does in this photo! 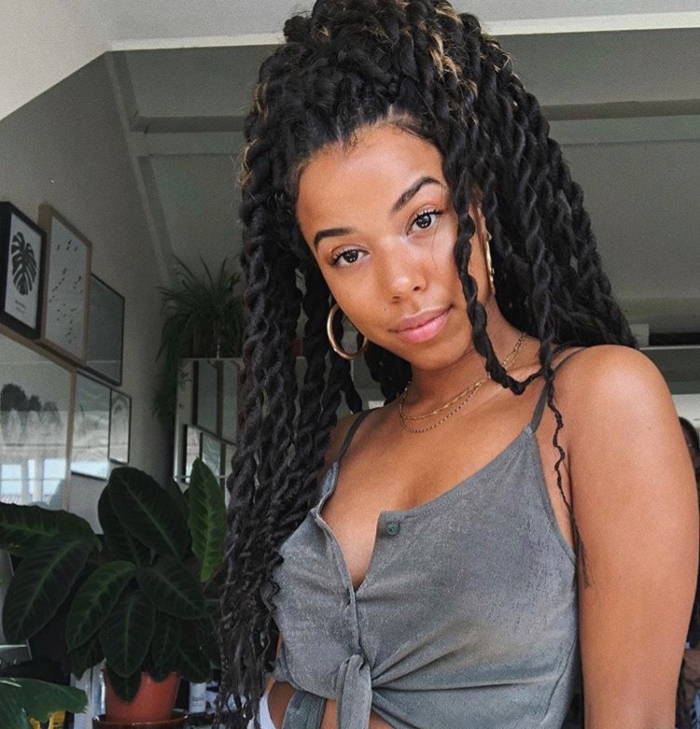 Always wanted locs but afraid to commit? This is your chance! 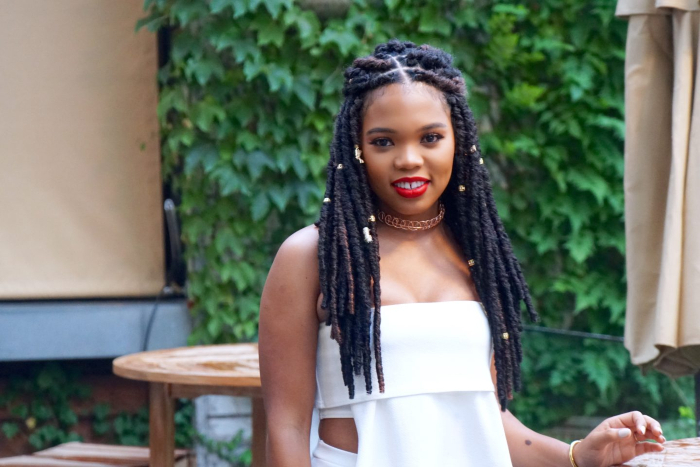 Now, you can wear faux locs! Though you won’t be making dreads with your actual hair, there are still some things to keep in mind to properly install them and and maintain them for longevity. Here is a tutorial that takes you through the whole process! 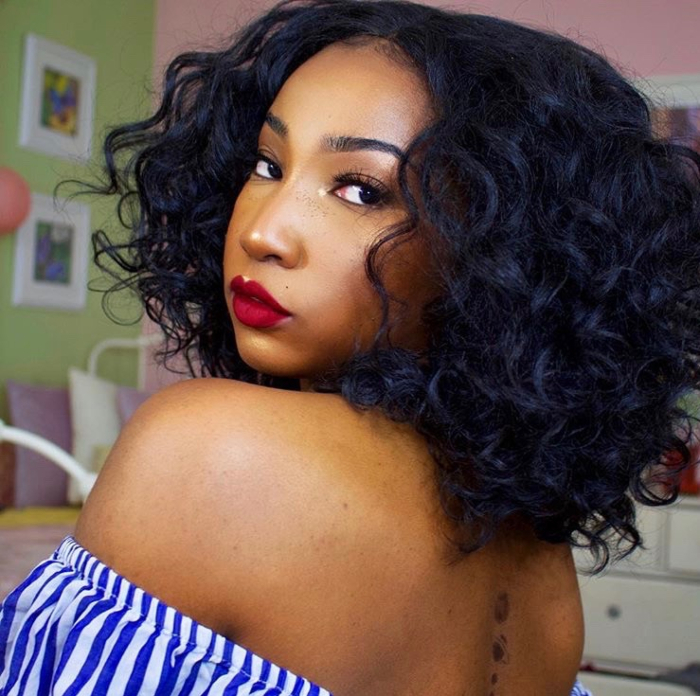 During the transitioning process many cannot wait to finally rock big natural curls! 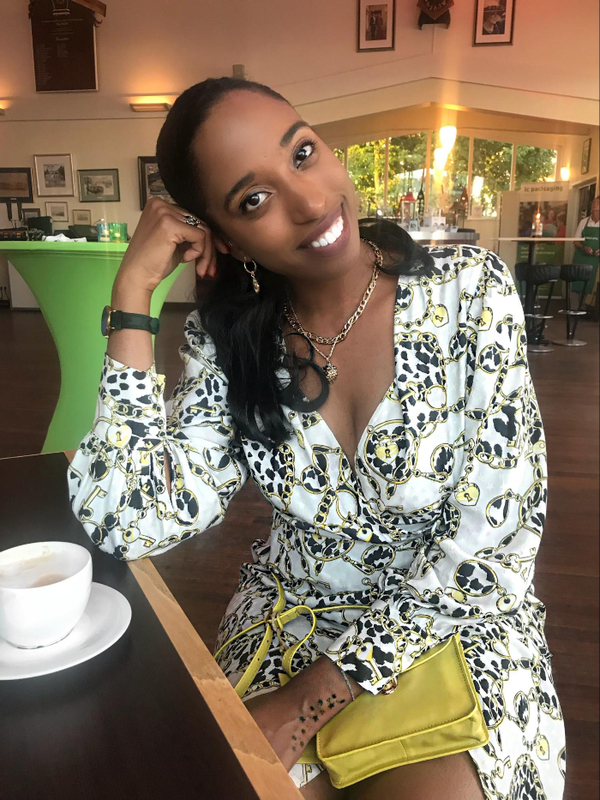 There is no need to get impatient when it is possible to wear crochet braids! Rock a wig! The great things about them? If the wig consists of 100% human hair, you can easily switch hairstyles without worrying about damage. You can rock curls one day and the next day you can wear the hair straight. Which hairstyles are you going to try?